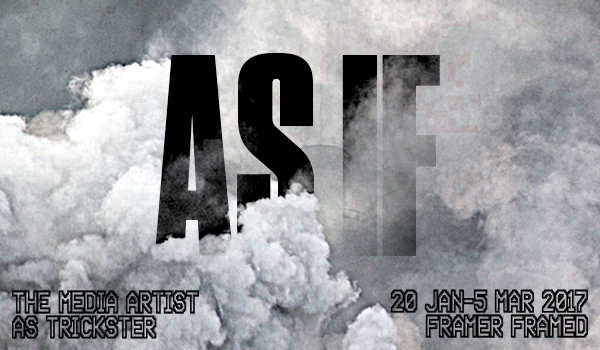 Artist duo Christoph Wachter and Mathias Jud live and work in Berlin (DE) and Zurich (CH). They have won several awards and grants, such as the Prix Ars Electronica 2016 (Golden Nica Interactive Art+), the Production Grant 2015 (proHelvetia), the EMAN/EMARE Grant 2014, and the Swiss Art Award 2013 (Federal Office of Culture) – amongst others. Wachter & Jud‘s work Zone*Interdite (2000 – ongoing) is displayed in the exhibition As If: The Media Artist as Trickster. The work caused a sensation by uncovering the children’s prison in Guantánamo, the prison camp in Bagram, or Camp Bucca in Iraq. Zone*Interdite isn’t about world politics or military strategy, but about something that affects us all personally: our own imagination and our ability to perceive independently. 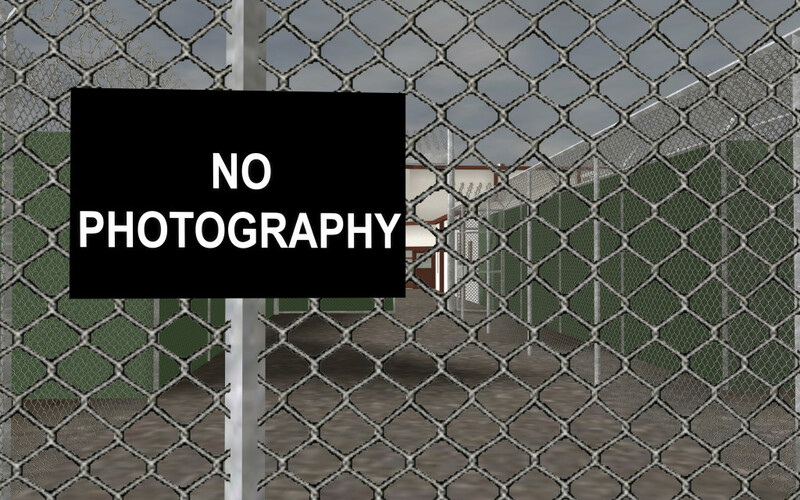 The project Zone*Interdite (French for: ‘restricted military zone’) emerged from a paradox: it is forbidden to depict or enter military areas, yet these pictures appear in the mass media. Zone*Interdite focuses on these imagines and takes a sounding of the restricted terrain through virtual reconstructions.